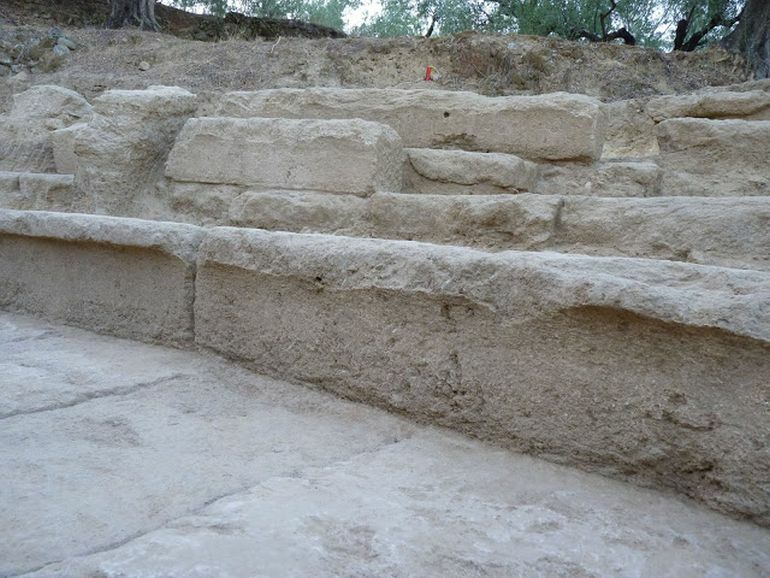 It had long been suspected by mainstream archaeology about the existence of a theater in the ancient city of Thouria. 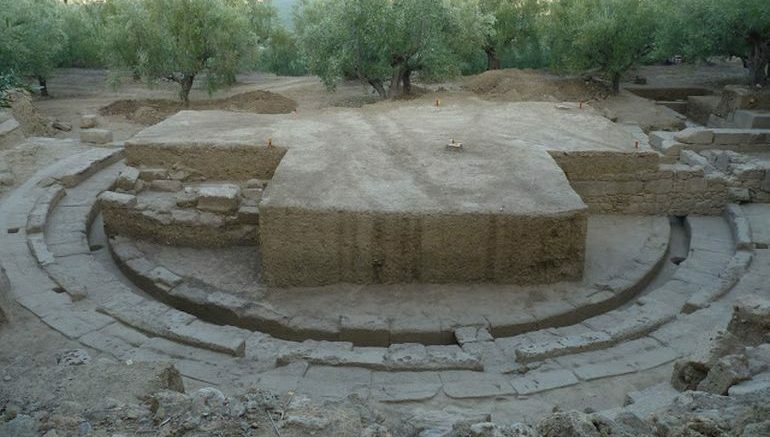 And the theory has been confirmed by the identification of a major segment of a theater-like structure at the site (dating back to 4th century BC), located on the outskirts of Kalamata city in southern Greece. The discovery was actually made in 2016, according to the recent announcement made by Greece’s Culture Ministry on October 17th. 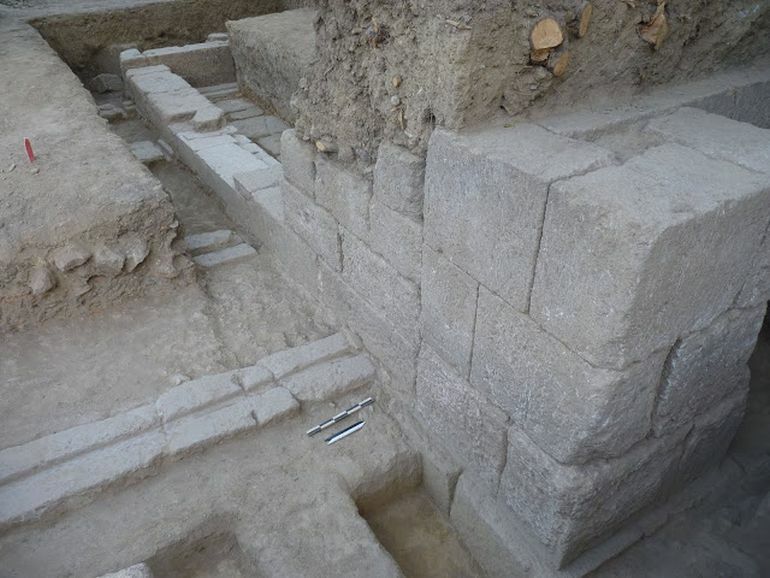 This year’s summer excavations revealed a range of other structural features of this ancient theater, including the perimeter of the theater’s orchestra and the surprisingly well-preserved conditions of the front-row seats. The site complex in itself measures a substantial 51 m (167 ft) by 23 m (75 ft), thus corresponding to about 12,600 sq ft of area. 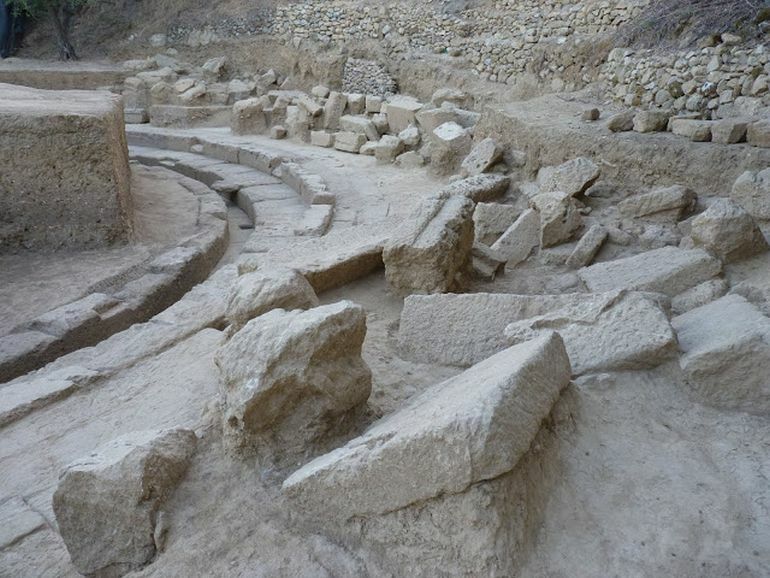 Now coming to the historical side of affairs, Thouria was probably the most important city in western Messinia, with its strategic location commanding a hill-side overlooking the outskirts of modern-day Kalamata. 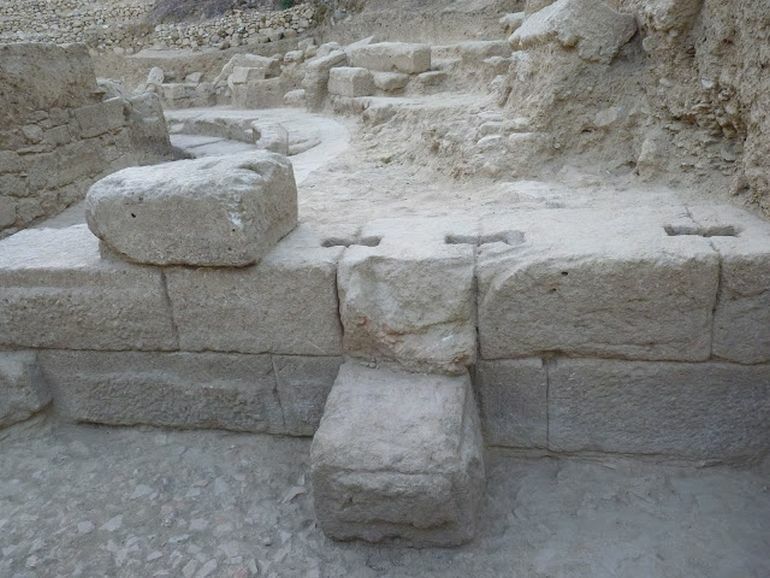 In fact, this ancient settlement boasted its own perched acropolis (dating from 4th century BC) with rectangular towers, walls and possibly a large temple with impressive columns. And interestingly enough, parts of the citadel were even inhabited till the late medieval times, encompassing both the Eastern Roman (Byzantine) and Ottoman periods. In ancient Thouria there were many sanctuaries, but it seems that Athena was specially honored and its figure adorns the coins of the Roman era. A famous temple of the city was dedicated to the goddess Atagartis of Syria considered a form of Venus. Her worship took place in sanctuaries where there were tanks with fish, the symbol of the goddess as she was originally depicted as a fish.